It is a real pleasure to be running in drier forests and warmer temperatures - will it last? A shorter eNews this time - please do read all and take action though! First of all, thank you to Hilary Quick for the training & coaching sessions on Tuesday = O as we moved from dark march into light April. There has been a lot of variety and sounds as if a lot of fun has been had by all as well. The next set of training & coaching sessions are detailed on the BASOC website; please do keep checking as locations might change! remember that there will be 3 sessions for those who want a 'refresher' about orienteering. This first one is Tuesday 1st May at Glen Gynack, Kingussie. Do you know how to carry out CPR? As part of the Community Sports Hub meeting at Grantown Grammar School on Monday 23rd April at 7pm, there will be a short CPR practice session as part of the Save A Life Scotland www.savealife.scot campaign that aims to train 500000 people in basic CPR. This is open to anyone to take part in and no previous training is required. 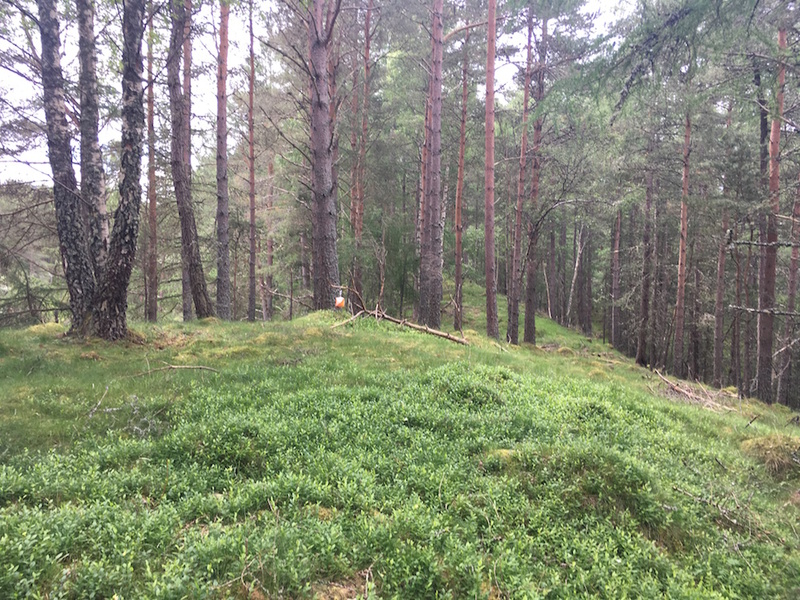 If you would like more orienteering training, there are controls out at Glenmore. You can download the map here, just print it out and go along to play! Relays. Ann McGougan has done a really good job - there are 4 relay teams entered for the British Championships on Sunday 20th May. BUT we have no men at all running in a BASOC relay! Can this be changed for the Scottish Relay Champs on Sunday 27th May at Roseisle near Burghead? The club will pay the entry fee. Please let Ann know by 8th May if you would like a relay team run – BASOC go for enjoying this rather than aiming for prizes. if you would like a short, medium or long course. BASOC are also providing help on the day for car parking. Local events. Both INVOC & Moravian a few local events coming up. Keep an eye on their websites for information. See you at the next Tuesday = O!